This game is played in a separate room away from the other casino games.  Most of the players are dressed elegantly, and the betting table minimums are usually very high. The table is usually really big with three dealers and around 12 to 14 players. During the game, the player can bet on either the player or the bank. Although, it is more of a custom for the dealer to bet on the banker while players are betting on the player. The deal will then rotate around the table, and each player gets a chance to play. If you as the player get a chance to play and decide not to play. You can pass your chance to deal to the next player and the game continues. In this game, the rules of the big table game apply here as well. However unlike playing on the big table where the cards are placed face down. Here the dealers turn the cards over which makes the game go a bit faster. Additionally, the odds are similar to those at the big table, and the number of cards is the same. Sometimes the mini table is dealt with a six-deck shoe, and the odds are changed slightly. The mini table is usually found in the main house. This is similar to the mini table; the only difference is the size of the table. They operate using the same rules, and the odds are almost similar. 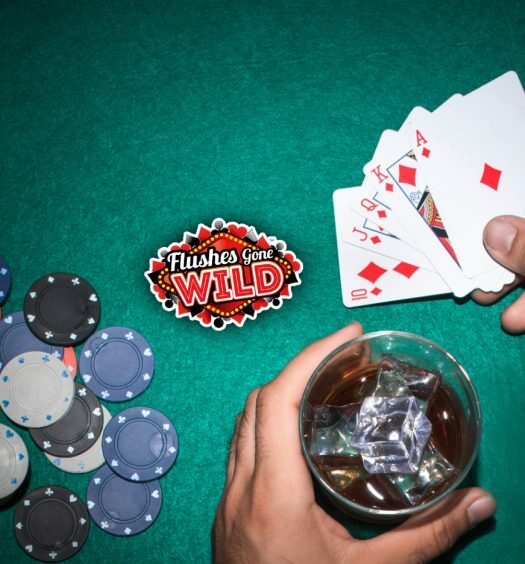 Additionally, the game is played while the dealer operates the cards while they are turned over not face down. However, the only difference is that the table is at the high limit room not on the main floor like the mini table. This game is usually played on a large table that can fit 12 to 14 players comfortably. All the sits are number to keep track of any buy-ins and commissions from the games. However, there is no seat number 13 this could be because of the superstitious belief that 13 is an unlucky number. While playing the game, the dealer uses the standard 52 cards deck. When the dealer shuffles, he places the cards in a shoe. When playing this game there are three possible outcomes, the player can win, the banker can win, or it can be a tie. When playing this game, you need to be alert and keep up with the score to determine who wins. When the dealer shuffles and deals out the card the player getting two and the banker also get two cards face up. When looking at the cards whoever’s cards determine the winner are close to nine. If you had placed your bet on the player hand and it turns out he is the one close to nine your winning is double the amount you had a bet. If you had placed the bet on the banker and the banker wins you are paid 95% of your wager. If the cards dealt turn out to be greater than 9, you add the two cards to get the total. Then you drop the one or two to get the value of your win. For instance, if the hand deals a 9 and eight cards, the total would be 17. The one is dropped, and the sum of your cards becomes 7. The game aims to determine the winning hand either player or banker. The players’ main objective is to get a number that totals as close as 9 to get a win on the game. In the game, A player’s hand is played first followed by the bankers hand. The player cards returned over on the table, and the dealer calls out the total. After that, the banker’s cards are then exposed, and their totals are compared. A total of 6 to 9 and the players’ side enables them to stand, and no cards are drawn. If the player has a total of 8 or 9 that is an automatic win over the banker. However, sometimes the totals are the same, and this is considered as a tie or a push. Additionally, if the player has a total of 8 and the banker has 9 the banker wins the game. In this game, the banker always stands when the cards read a total 7, 8 and 9, and the cards must be two. He will always hit if he has two cards and the total is zero, one, two and three. The only exceptions are when the banker hits a total of three when the player has a total of 8. Moreover, the banker can hit with the totals of four, five and six but it all depends on the player’s total. 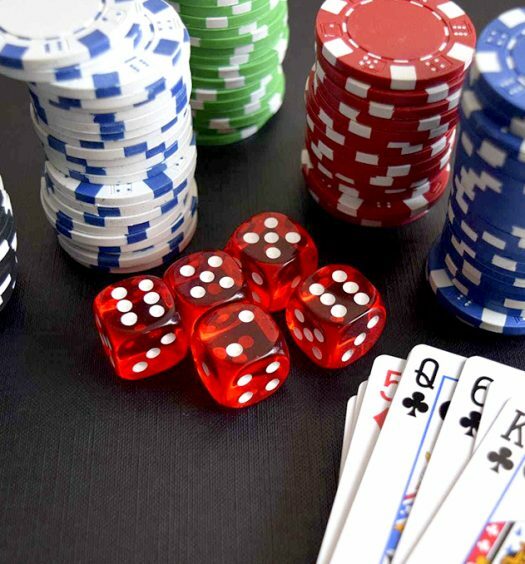 • An interesting fact about the game is that there is no need to memorize these rules as the dealer takes care of everything. Your job is to place a bet and pray that you win the game. • During the game, the banker will have to hit with a total of five or less than that if the player stands. • When playing this game never bet on a tie. The game has three options player wins, banker wins, or it’s a tie. There are higher chances that either the banker or the player will win in the game. Most of these games rarely end with a tie so betting on a tie is a wrong move. In almost all games the baker has a slightly higher chance of winning. Since the banker plays after the player, they have perfected their strategy of the game, and they often win slightly above 50% of the total games. This means that you are bound to win at the end if you had placed your bet on the banker. While counting your winning bets don’t count the ties since they are treated as invisible. Concentrate on the hand you had better for this will determine the number of wins you get at the end. If the dealer says, it’s a tie assume that score and continue betting on the game hoping to win the next round. This game is the most interesting and fascinating game in the casino. The adrenaline that fills the gaming room is amazing. Also, the game improves your focus as you have to concentrate on how the game is going for you to keep up with the winnings. The first thing you need to know about baccarat strategy is that baccarat is not a game of skill but of luck. After you’ve placed a bet on either the banker, the player, or a tie, the game is out of your control. The player’s hand will win 44.62 percent of the time. The banker’s hand will lose 45.85 percent of the time. Ties are a rarity, but they do happen. The probability for a tie in baccarat is 9.53 percent and the payoff for a tie is 8 to 1, but the house has a huge advantage on these bets. What are the best bets in Baccarat? These are the three main best Baccarat bets to make: Bet on banker’s hand – banker bets have a 1.06% house advantage. Betting on player’s hand – save the 5% house commission on banker’s bets. Avoid the tie bet – tie bets have a 15.75% house advantage. Is there a strategy in Baccarat? You can read more about it in the section above. In the long run the game of Baccarat cannot be beaten same with every casino game as they all have a house edge. However, the house advantage of baccarat is low compared to other casino games. 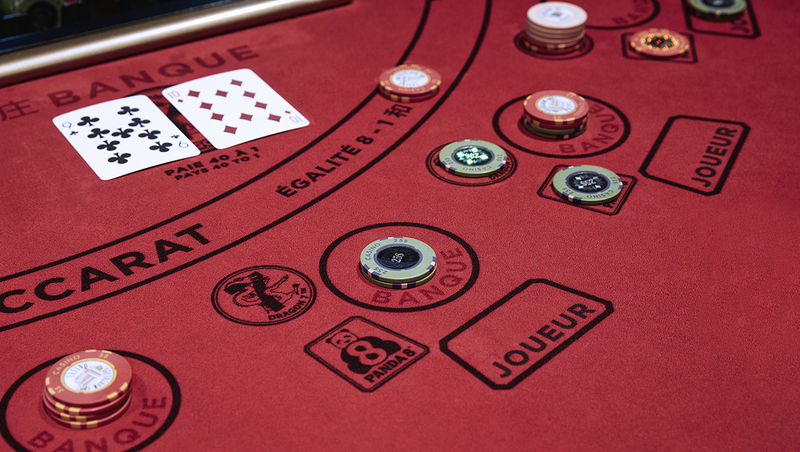 The way baccarat is played in US casinos currently, the player cannot get an edge.